Envision an exterior that looks beautiful, saves energy, and boosts the value of the home. 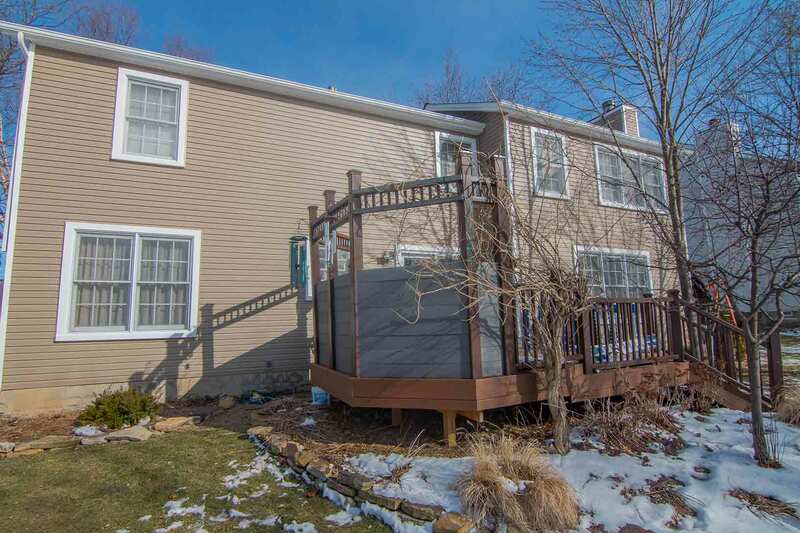 Universal Windows Direct, the top exterior remodeling company in St Peters, Missouri, offers premium replacement windows, entry doors, and vinyl siding. These exterior components are engineered with the finest quality materials, resulting in impressive structural integrity and striking beauty that lasts for decades. UniShield® replacement windows are ideal for homeowners who want an affordable yet durable window. These windows boast the power of both beauty and performance, offering limitless aesthetic options combined with industry-leading technology to save energy. Energy savings is one of the primary functions of UniShield® replacement windows. These windows range from average energy conservation to savings as great as $465 per year. This is accomplished with our two top tier levels of UniShield® products, UniShield® Premium and UniShield® Supreme. 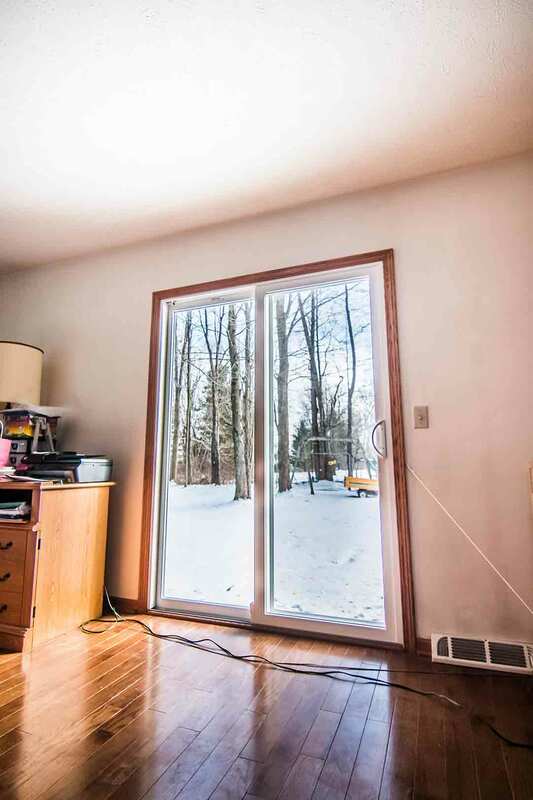 These windows feature an ultra-efficient triple pane glass unit with two panes double coated in low-e. This low-e is included to reduce heat transfer, which prevents energy loss during the summer and winter. Both windows offer exceptional solar control and UV protection. With argon and krypton between the glass panes, it’s tough to find more energy efficient windows anywhere else in St Peters. 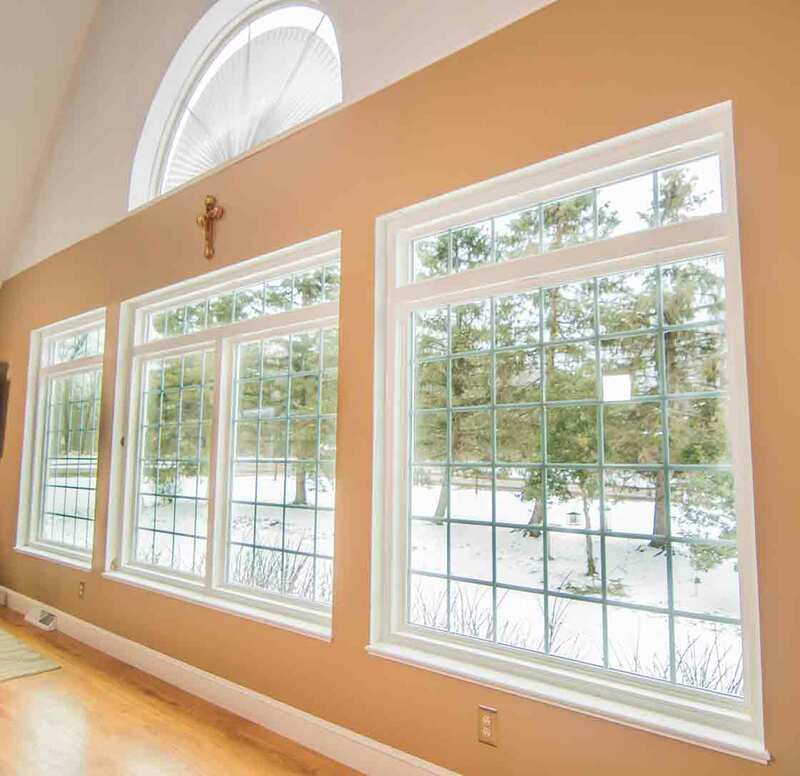 In addition to using the industry’s leading energy-saving technology, this window also includes Super Spacer® technology, which consists of a foam filling in the frame for extra thermal efficiency. It also protects against pests, reduces drafts, and requires virtually no maintenance. Homeowners have a plethora of options with window styles at Universal Windows Direct. 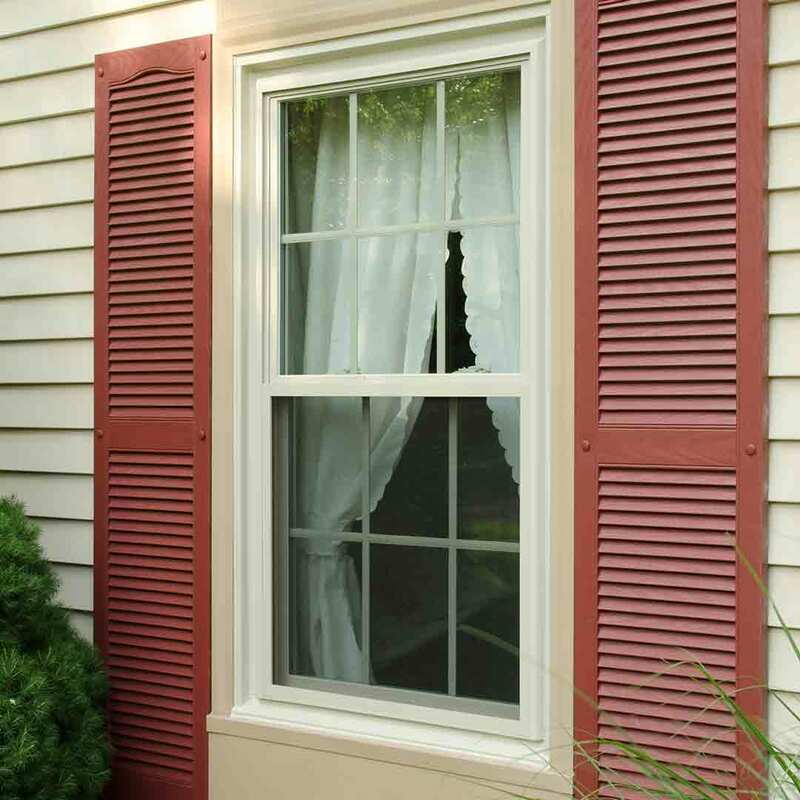 Popular options include the double hung window, which features convenient tilt latches for smooth operation, and the cam-style lock keeps the sashes together for the ultimate weathertight seal. 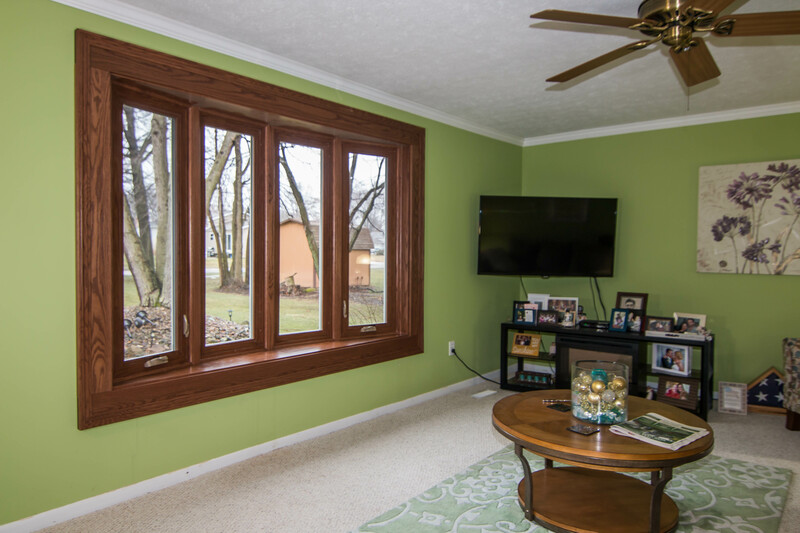 Casement windows and slider windows are two additional available style, which add elegance to the home with a touch of modern appeal. 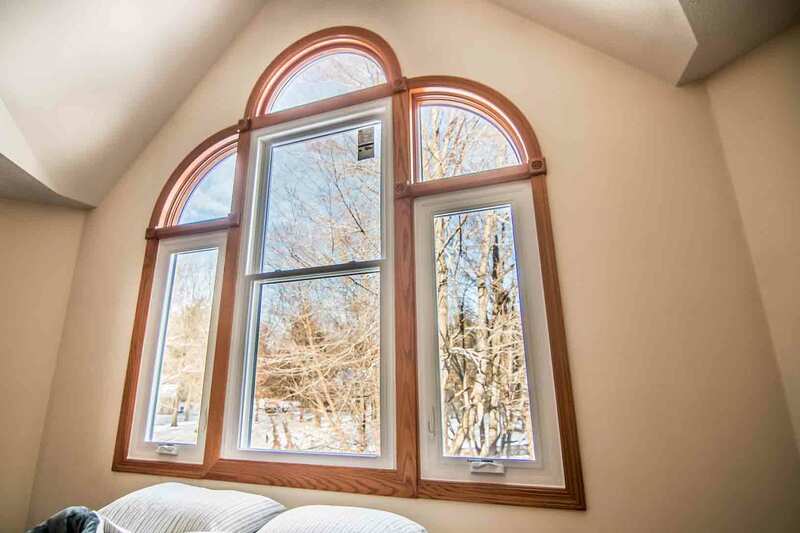 Picture windows, garden windows, bay and bow, and specialty shaped windows are also available. Create the perfect combination of window styles, including mulled casements and trapezoid, 2-lite glider with a pentagon transom, and more. 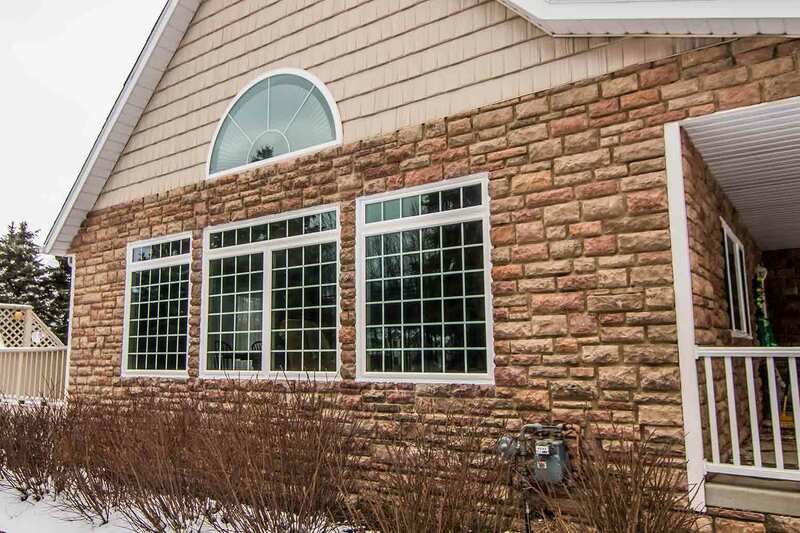 UniShield® window products are easy to maintain with durable vinyl frames. These frames are weather-resistant and do not warp, peel, or rot from moisture damage. Give curb appeal a boost with your ideal exterior paint color, including green, gray, clay, architectural bronze, and more. 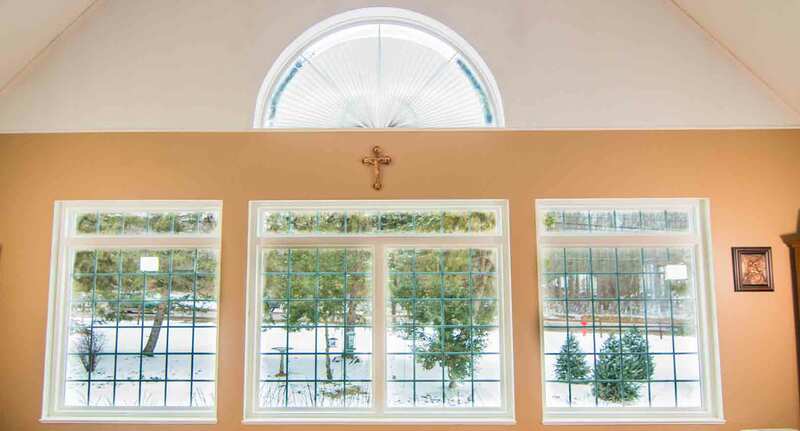 Decorative glass options are available to add a custom touch to new window products. Choose from styles such as colonial and prairie glass, and obscure glass in patterns such as standard, glue chip, and rain glass. UniShield® products are covered under UWD’s True Lifetime warranty, which adds protection for craftsmanship, pieces, parts, performance, and more. These products are also installed by UWD, which ensures top performance for years to come. 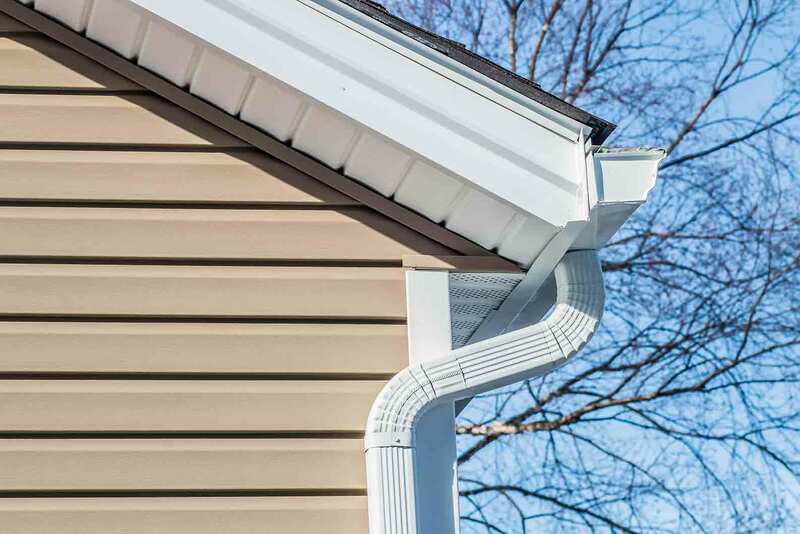 Those who invest in UniShield® vinyl siding can expect nearly a lifetime of durable, beautiful exterior that’s built to last. 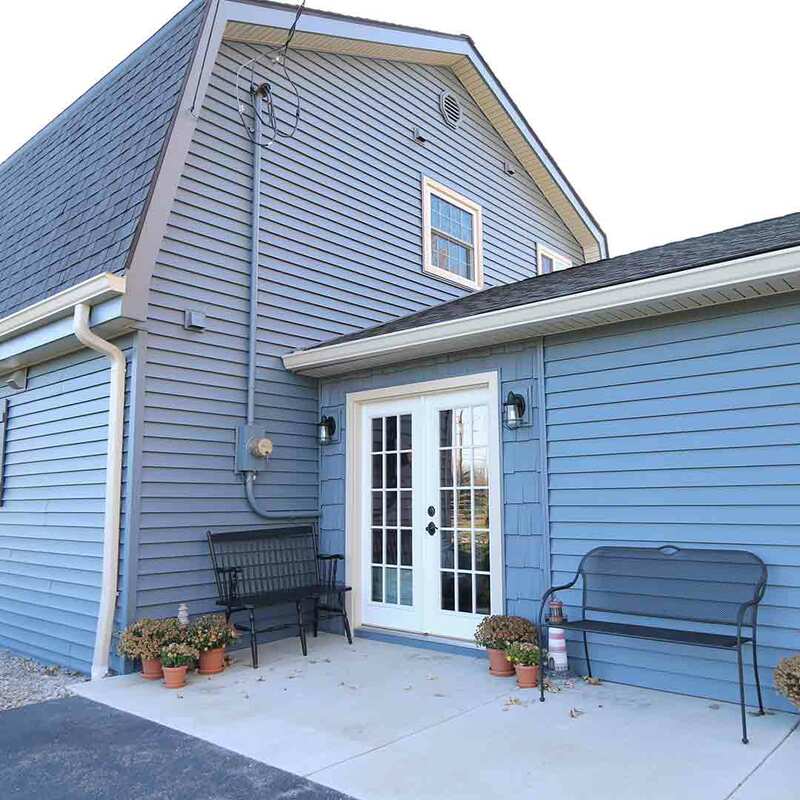 This exterior is amongst the highest quality exterior products you’ll find in Missouri. UniShield® siding stands for timeless beauty with intelligent design. As an eco-friendly exterior option, UniShield® offers years of performance without the need to pick up a paint brush. There is no sanding or staining required, and the heavy-gauge plastic panels bring structural integrity to every home. UniShield® Supreme, one of our top tier exterior options, is designed with TriBeam® system for enhanced rigidly. This gives the profile of the home straight lines and even walls, resulting in a transformation so beautiful that you’ll have to look twice. XL and XXL panel lengths of up to 25’ envelope the home in beautifully textured exterior with lifelike wood grain details. There are fewer overlaps that appear just like freshly-painted wood without the eye-popping price tag. Put a personal twist on your curb appeal with our inventory of exterior colors. Our impressive colors and finishes add character and beauty to the home. Enjoy exterior colors including platinum gray, natural linen, colonial ivory, Tuscan clay, and mystic blue. To enhance the architectural details of the home, choose colors that coordinate or contrast with options such as autumn red, somerset wheat, English saddle, storm, or harbor blue. UniShield® exterior is installed by the professionals at UWD for enhanced performance. Enjoy protection under our True Lifetime warranty along with an additional 20 years’ protection with our color-fade warranty, exclusive to UniShield® siding. 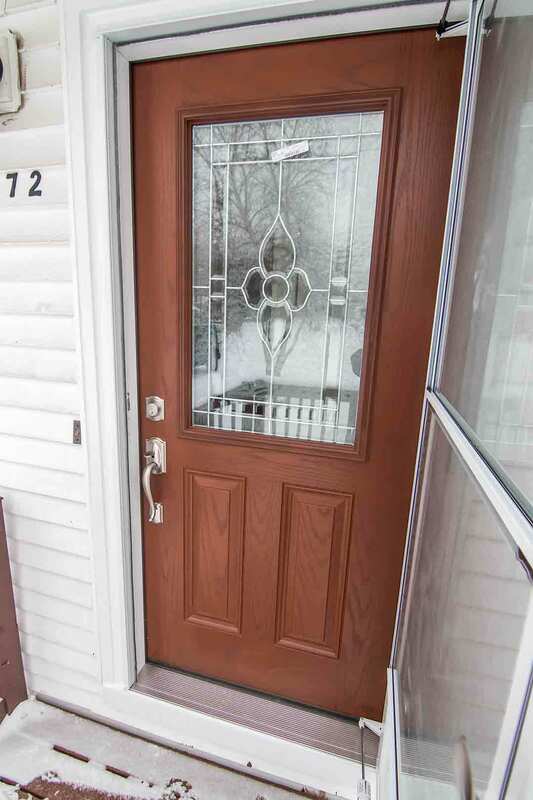 With Missouri’s famously frigid winters, the elements are no match for fiberglass entry doors from UWD. 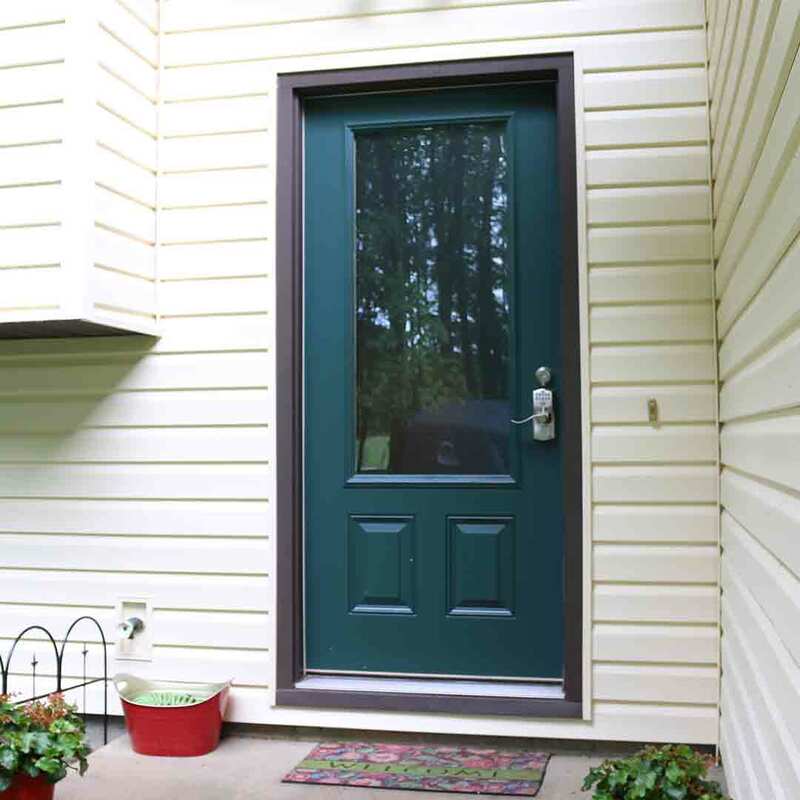 Fiberglass is the go-to material for entry doors in every season, from winter to summer. These doors are designed with reinforced skin that does not warp, rot, peel, or require painting. Wood doors are expensive and require upkeep, while fiberglass offers the benefits of wood without the headache. Both steel and fiberglass doors from UWD are designed for security, beauty, and aesthetics. Choose from paint colors and stains including cream, light gray, forest green, black, colonial oak stain, rosewood stain, and more. 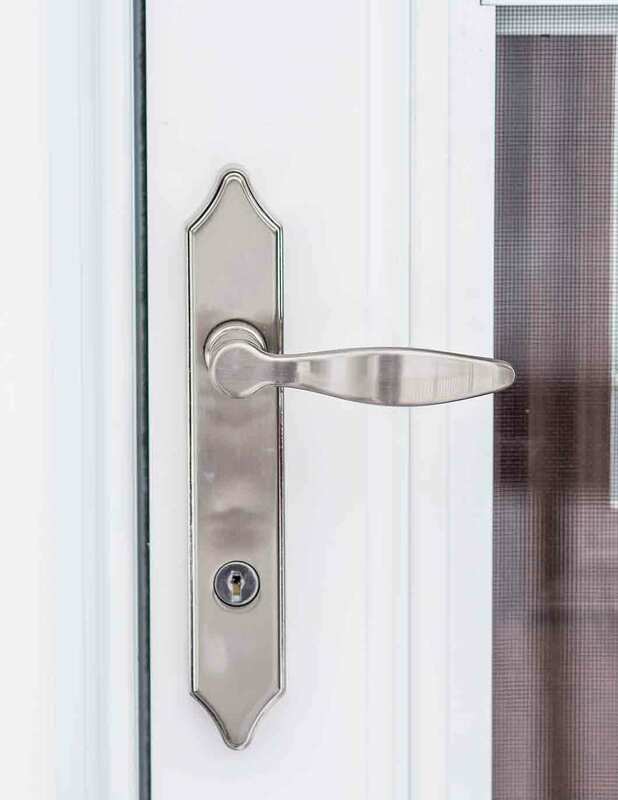 Complement and secure the entry door with polished hardware options, available in finishes including polished brass, antique brass, satin nickel, and aged bronze. A selection of locksets, deadbolts, leversets, and handlesets upgrade the entry door while adding security. UWD installs the new entry door to increase its ability to block drafts. Its quality threshold further enhances its defense against the elements, while durable weatherstripping blocks out drafts through all seasons. Add elegance to the home with a new fiberglass entry door. Contact us to learn about protection under our True Lifetime warranty and view our products page for extra selections and upgrade.